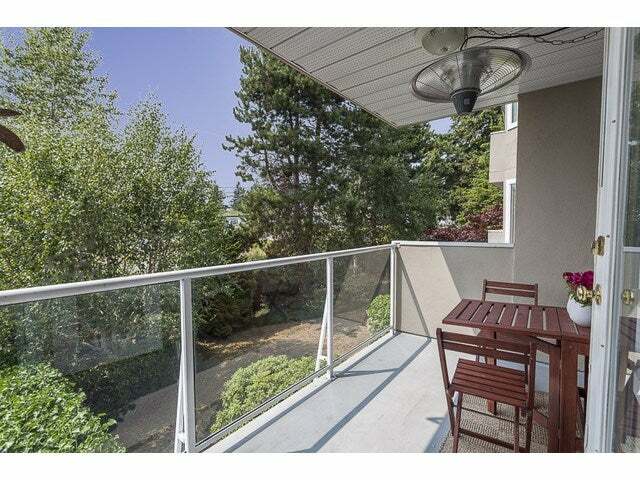 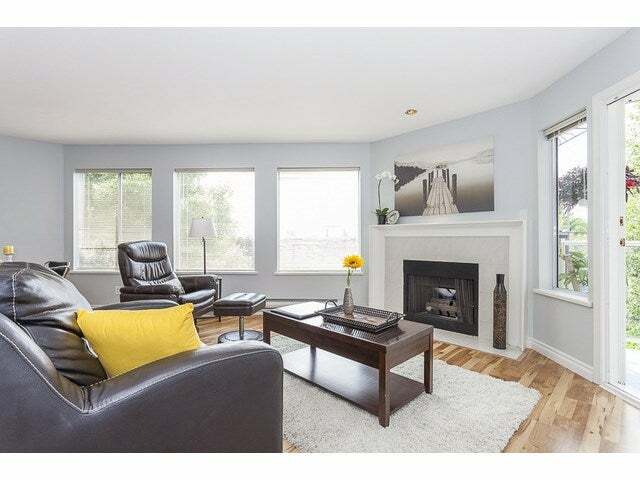 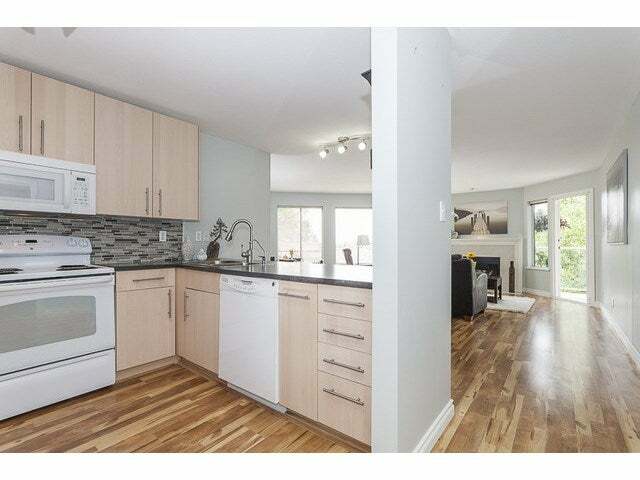 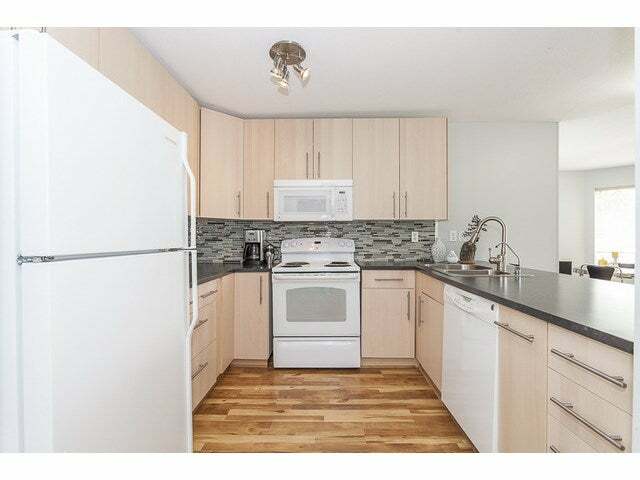 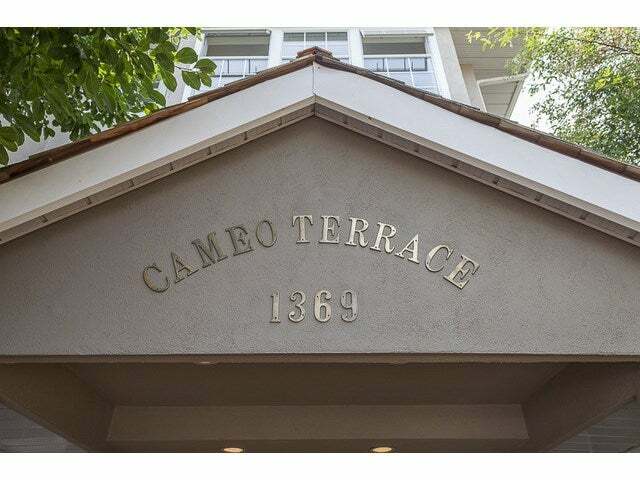 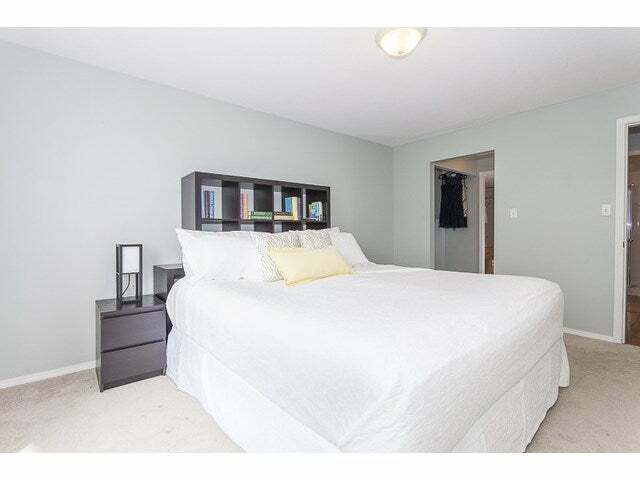 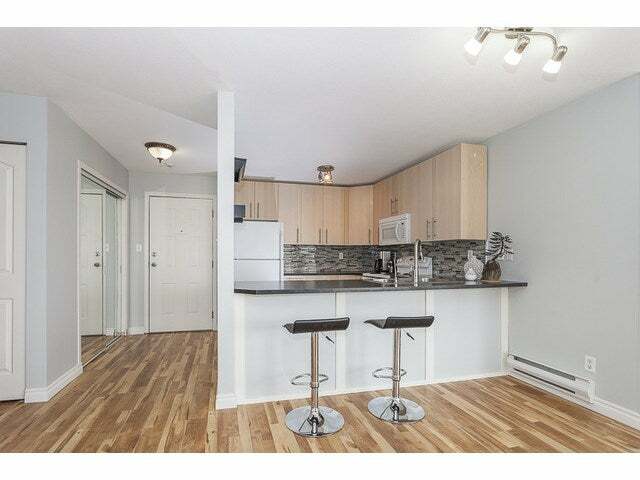 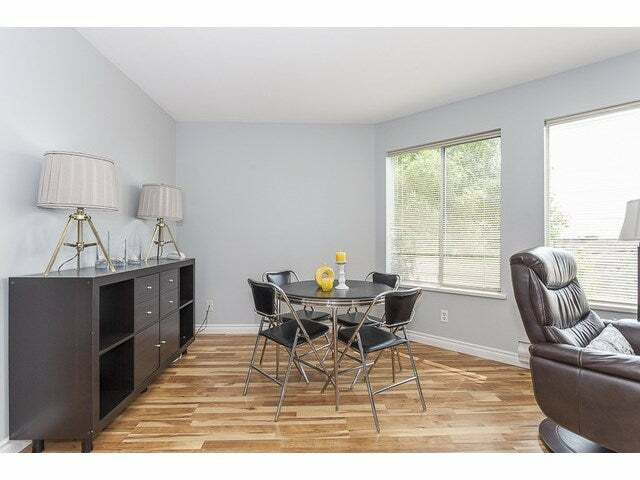 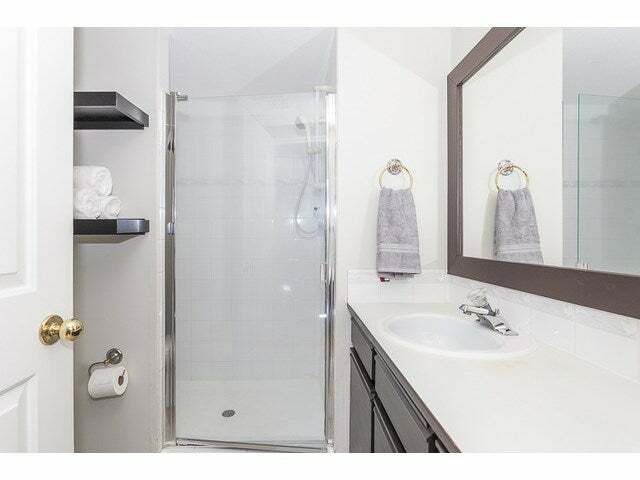 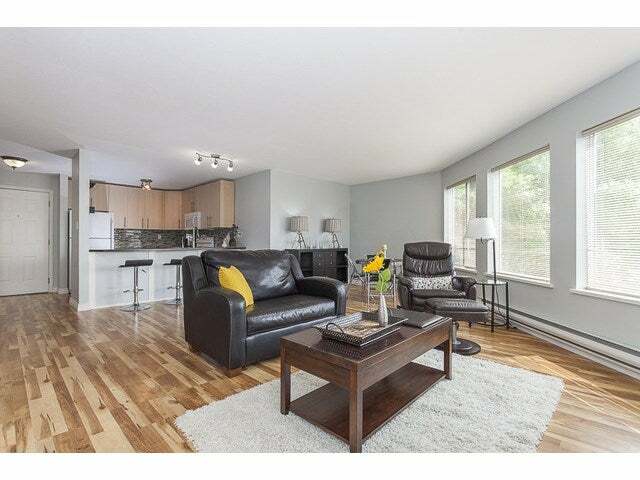 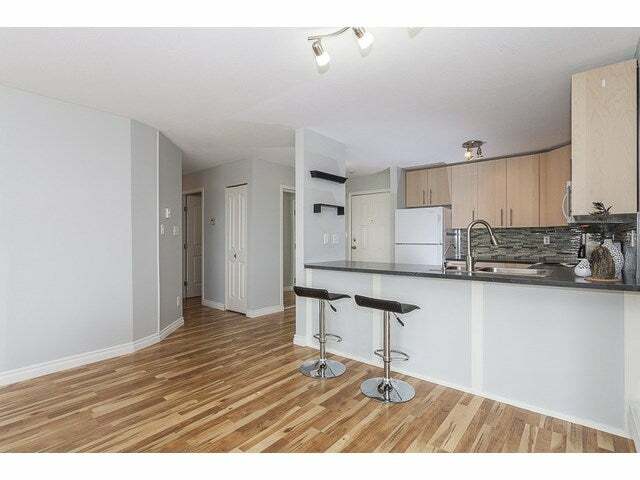 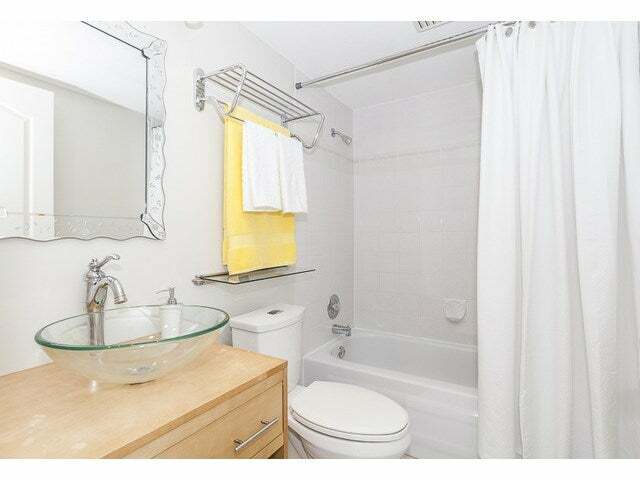 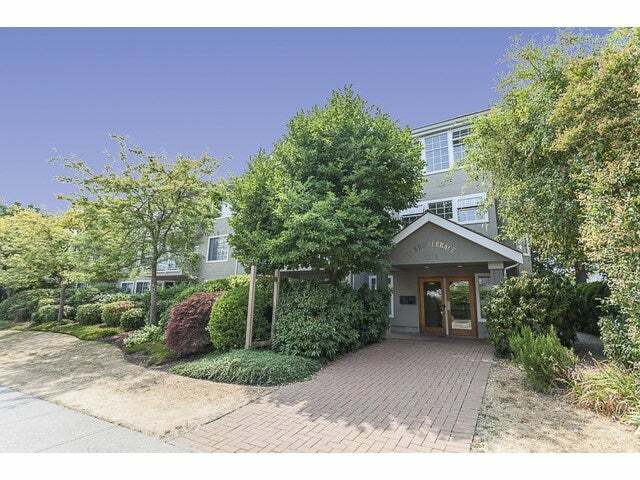 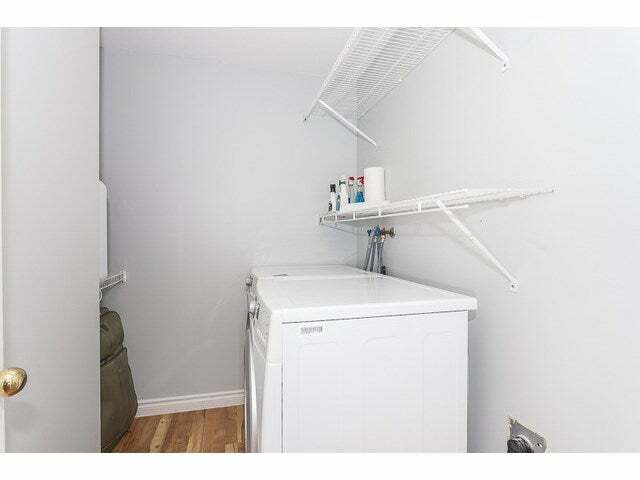 Very cute 2 bedroom 2 bathroom in uptown White Rock. 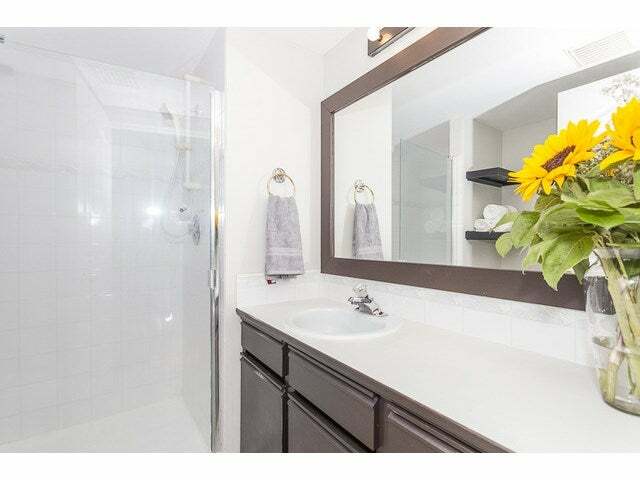 Fresh paint, new flooring, kitchen fixture, backsplash and updated bathrooms, awaits you. 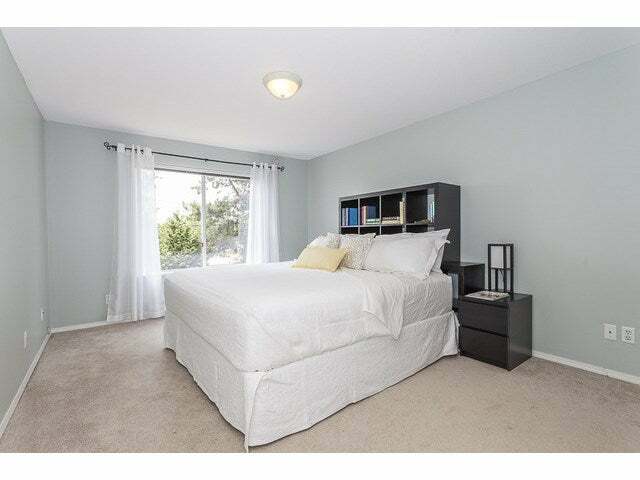 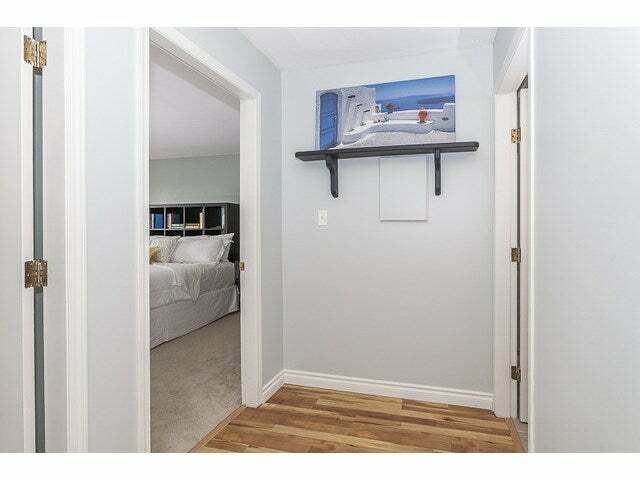 The walking score is highly rated in this move in ready home. 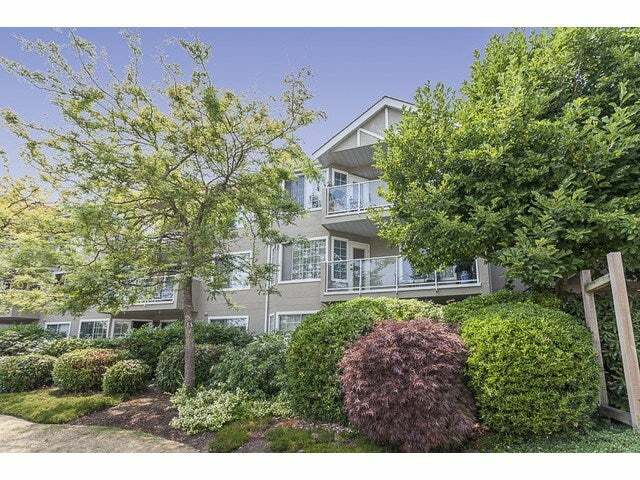 Walk to shops, transit, professional buildings and the beach. 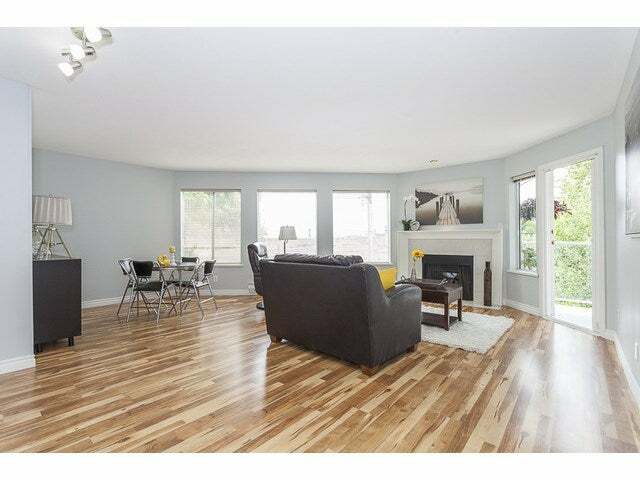 This home is extremely bright with lots of windows and a west facing open balcony. 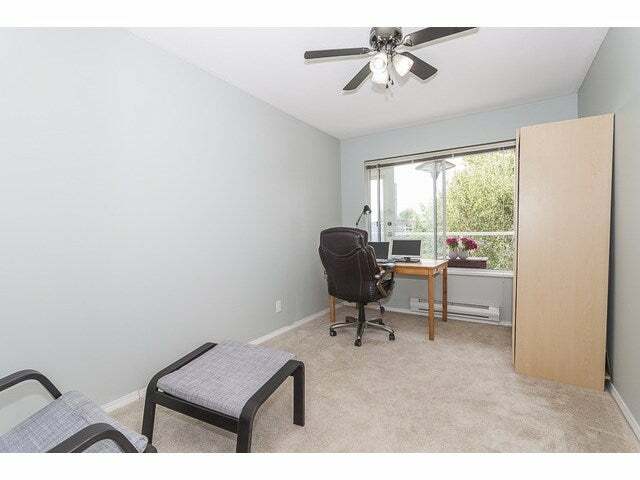 1 cat or 1 dog up to 25lbs ok. New Roof 2014; Corner Home for extra light.